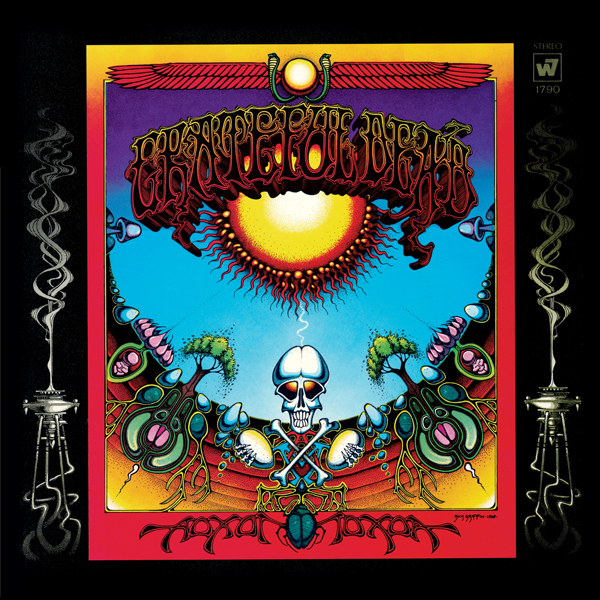 The “Aoxomoxoa” (ox-oh-mox-oh-ah) album by the Grateful Dead has always been a tough one to pronounce. Here is the album cover. 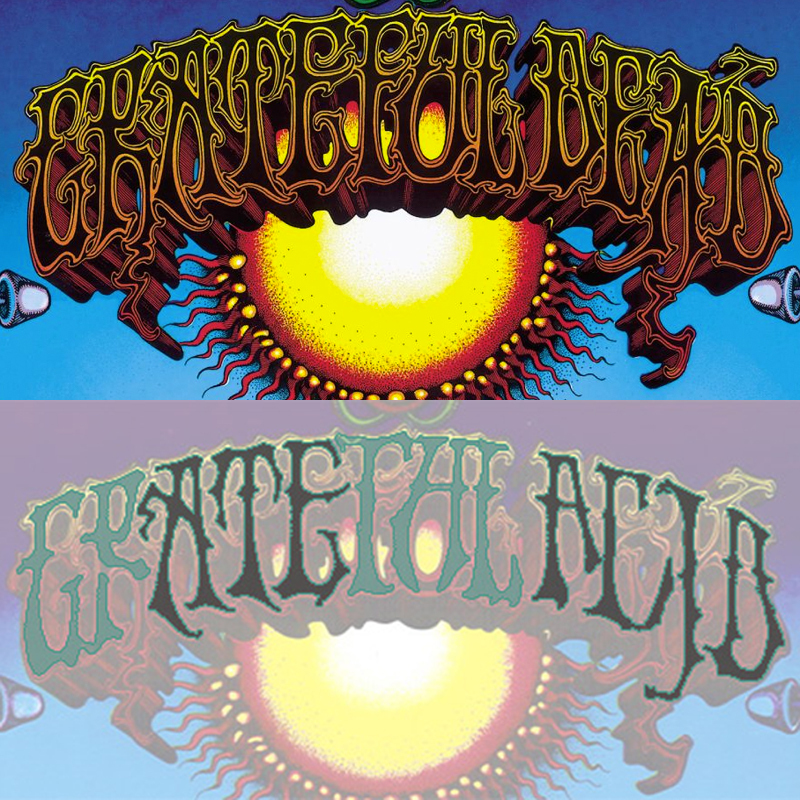 The words Grateful Dead on the front of the album contain a hidden message in the form of an ambigram, that can also be read as “WE ATE THE ACID“.